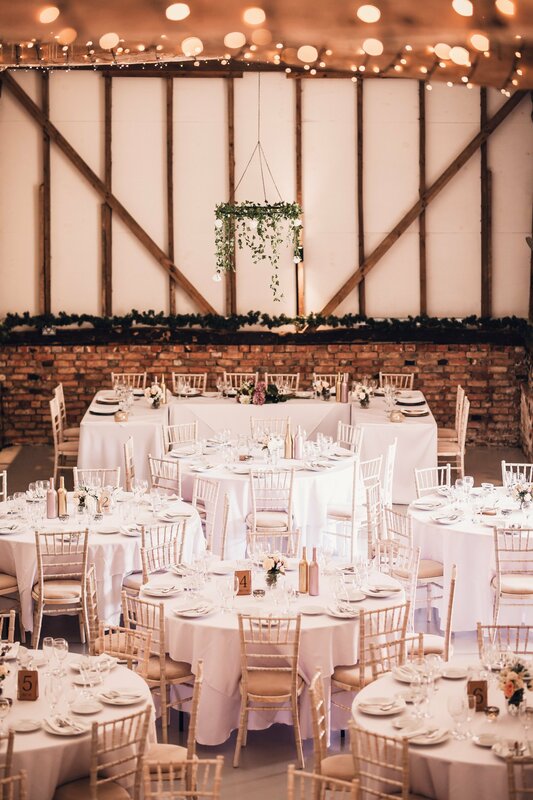 Ideally located in beautiful, peaceful surroundings, Richwill's 19th Century Barn is the perfect place to hold an unforgettable wedding. It is one of the finest barns in Essex, perfect for your special occasion and is a grand, self-contained, exclusive venue. Sympathetically restored, the barn has a truly special atmosphere. Your ceremony and or reception can be conducted in the main Barn or in the Courtyard. Richwill offers a variety of packages from Dry Hire Weddings to All Inclusive packages. Come along to view the venue and meet a range of quality suppliers at the wedding show.